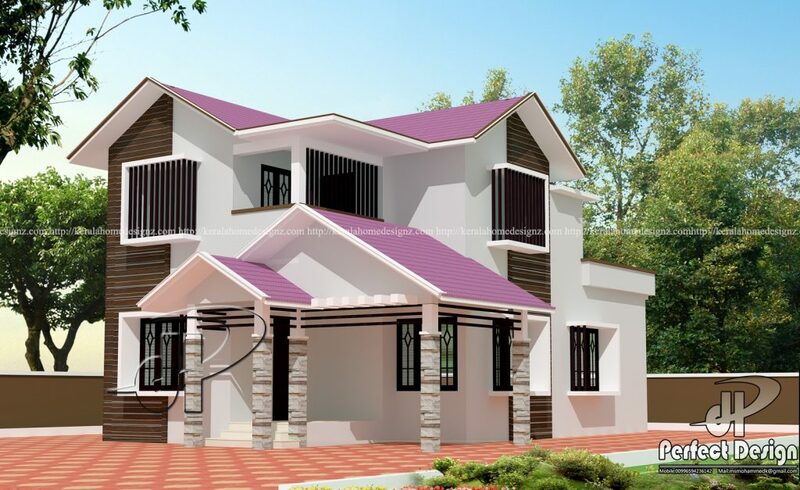 This mixed roof home plan is designed to be built in 1463 square feet(136 Square Meters) . It includes 4 bedrooms with the combination of attached bathrooms and a common bathroom. 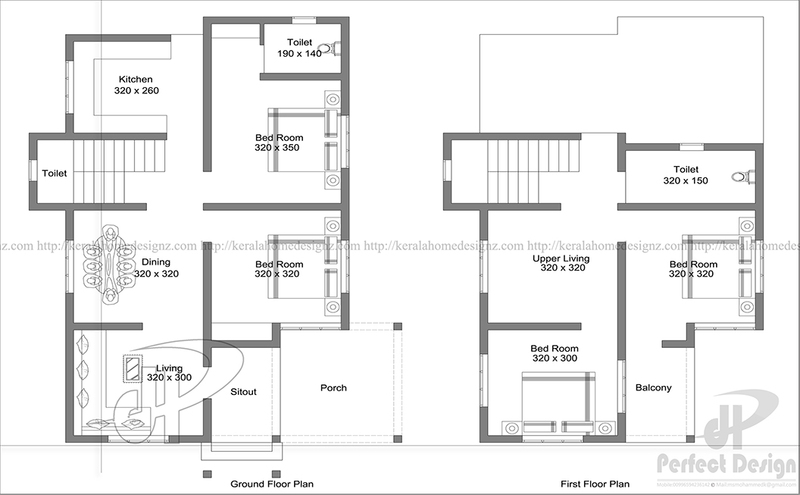 This plan is a double floored which makes out a distinctive and unique design and is estimated for about 21 lac’s. The living and dining room are very well designed and the kitchen are really spacious. This plan is designed in a manner for the latest interior designs.